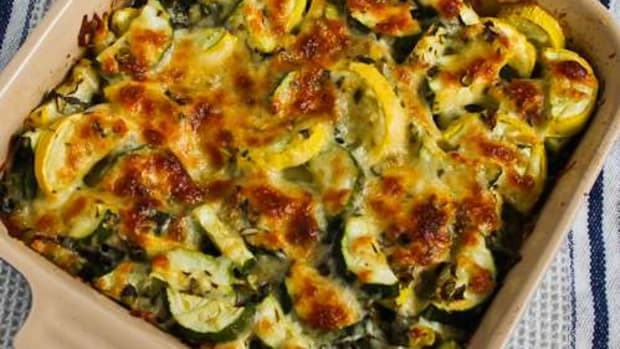 Does your zucchini runneth over in your garden? Or maybe your neighbor’s garden and they are graciously sharing? 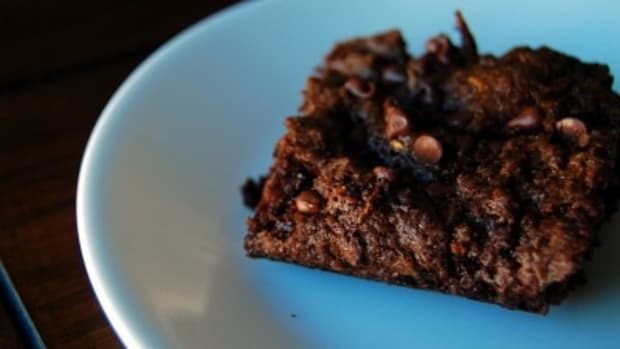 If not, you will be hoping it does after giving today’s recipe a try. 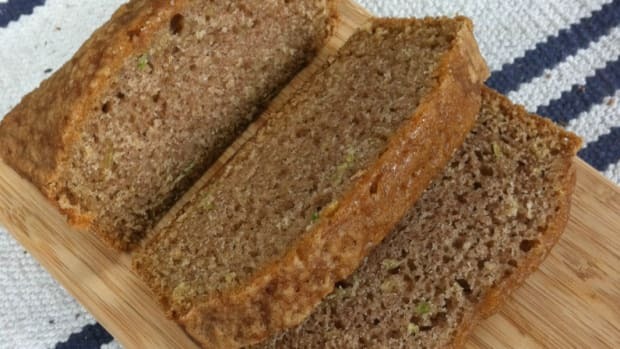 I don’t like zucchini, at least I thought I didn’t like zucchini, until I gave this recipe which I originally saw over at Jamie Cooks It Up. a try. A few weeks ago I was in Utah for a Wilkes family dinner and I wanted to help contribute something to the dinner. 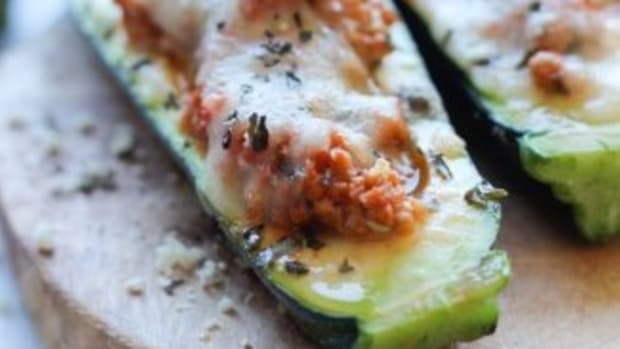 When I saw the zucchini on the kitchen counter this recipe came to mind. It was a huge hit and disappeared quickly. How can anything covered in mozzarella cheese be bad!? Slice zucchini into 1/2 inch rings. 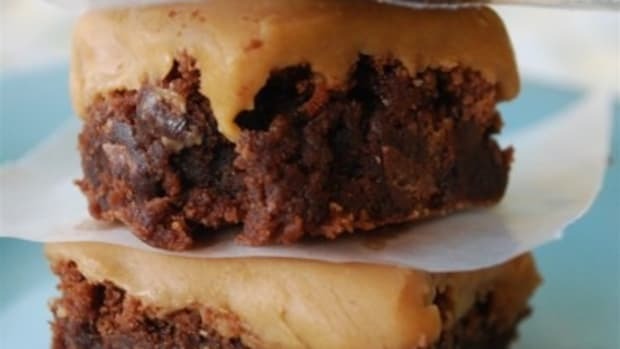 Place flat onto a large cookie sheet. Sprinkle with Johnny’s Garlic Seasoning and a bit of salt. Bake 350 for about 10-15 minutes or until crisp tender. 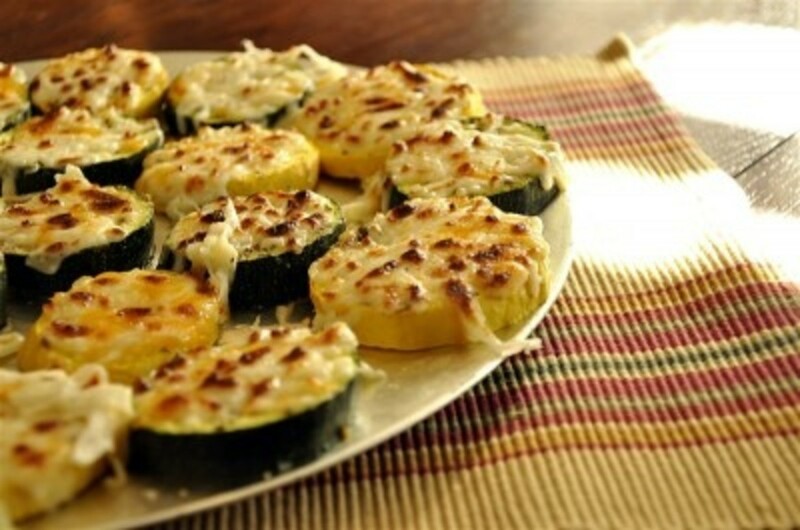 Remove from oven and sprinkle the zucchini with cheese. Turn the oven to broil,. 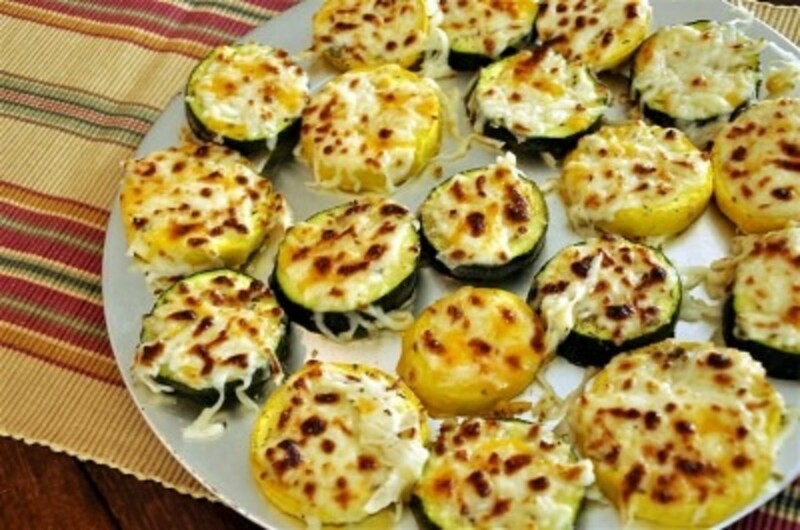 Place the cookie sheet back into the oven and let the cheese get all bubbly and a bit browned. This should only take about 3-5 minutes. Watch carefully. Do not bet distracted and forget about what is in your oven. Remove and watch them disappear. A MIRACLE has happened at my house.